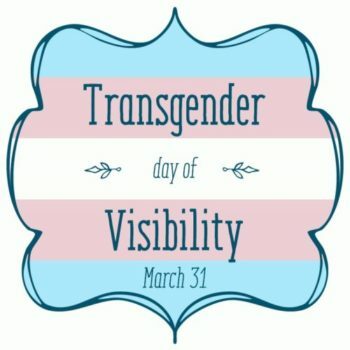 March 31 is Transgender Day of Visibility, and we’re celebrating with fiction and nonfiction books for all ages and gender identities. We have gathered these books for display in our nonfiction reading room. Davis, Heath Fogg. Beyond Trans: Does Gender Matter? 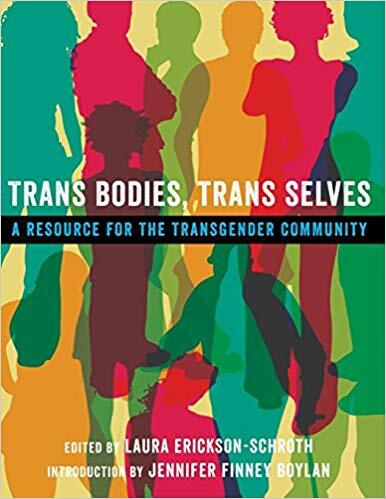 Erickson-Schroth, Laura, Trans Bodies, Trans Selves: A Resource for the Transgender Community. 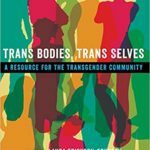 Inspired by the groundbreaking 1970s feminist health manual Our Bodies, Ourselves, this collection of essays describes the varied experiences of transgender people — and the social, political and medical issues they face. 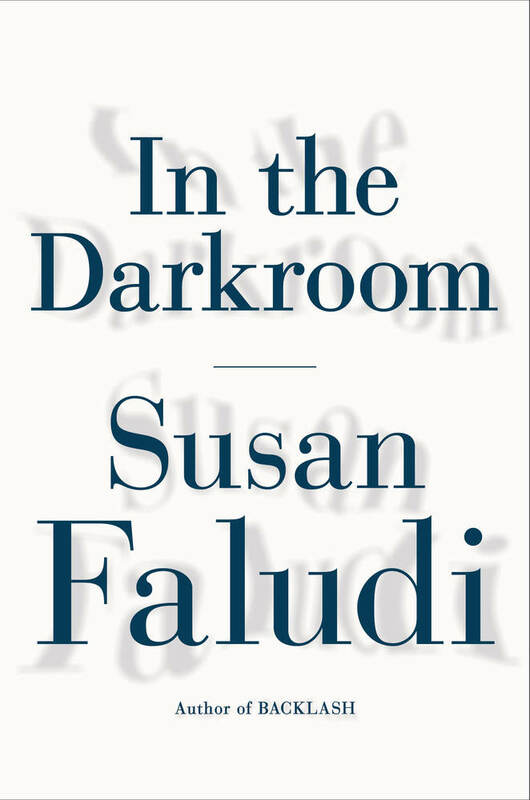 It’s written by and for transgender and gender-nonconforming people. 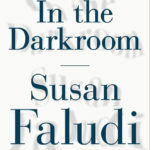 In 2014, NPR’s Terry Grosse interviewed some of the authors. Emezi, Akwaeke, Freshwater. 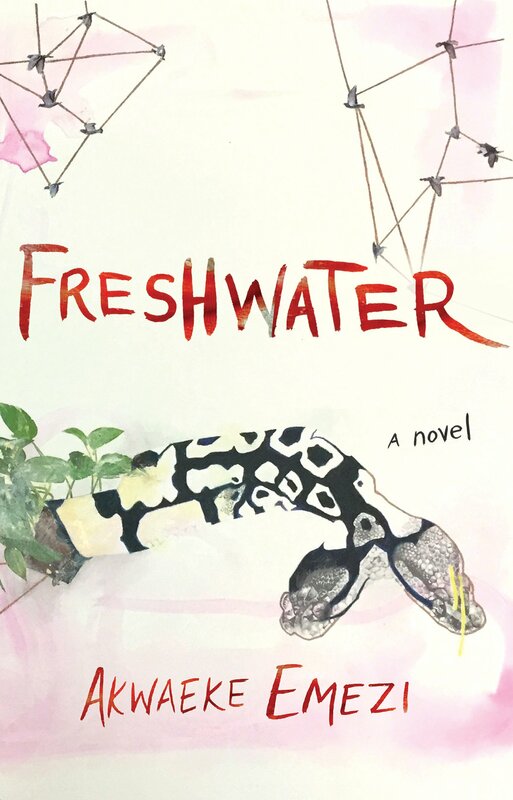 Emezi’s debut novel is about a woman with fractured selves competing within her, and is rooted in the author’s own experiences. 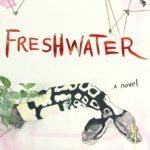 “It’s the real life tale of a queer, trans, black, African, Nigerian writer as they attempt to navigate the occasionally odd sensation of being alive,” writes Vice in an interview with the author. 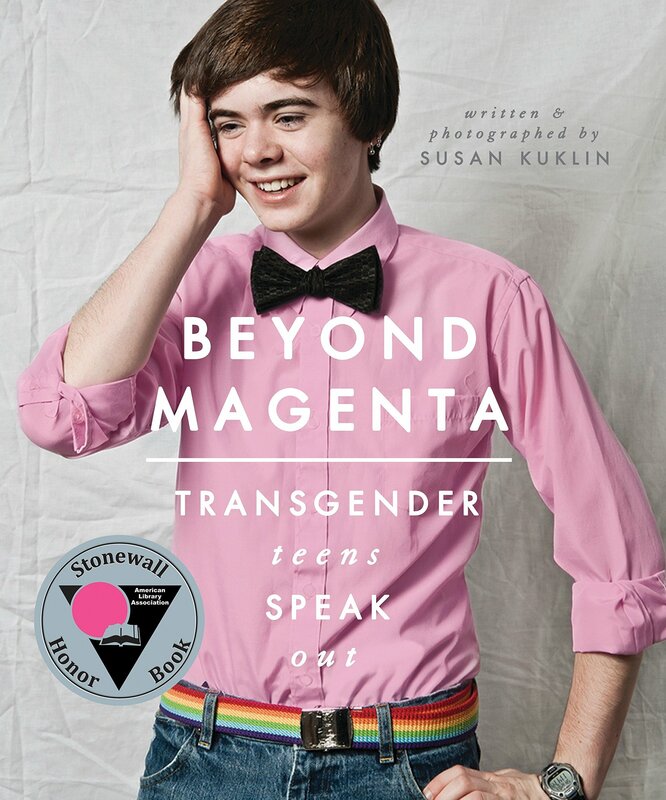 Kuklin, Susan, Beyond Magenta: Transgender Teens Speak Out. 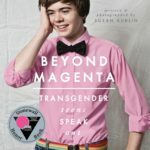 A collection of storied and layered interviews with trans and gender-neutral teenagers alongside candid and personal photographs.